Many – especially the female readers born in the 70s – will remember Bros, that British band active in the late 1980s and early 1990s which consisted of twin brothers Matt Goss and Luke Goss, and Craig Logan (who would leave the band in 1989). Formed in 1986, they were managed by – and this many don’t know – former Pet Shop Boys manager Tom Watkins. Twin brothers Matt Goss and Luke Goss have now announced that they are reuniting for a EU stadion tour. It’s not the first time the news has been launched, but it’s the first time both officialised it. A false start was given in 2008, when BBC News announced that Bros singer Matt Goss had spoken to the other members of the band and in principle they had agreed to reform. However, his brother Luke denied any talks of a reunion had taken place. Matt and Luke Goss now seem to have set aside their differences to reunite for a European Arena comeback worth £10 million (roughly 11,7 million euro nowadays). 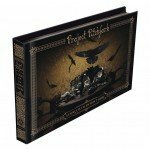 Note that bass player Craig Logan will not be taking part in the shows after he quit in 1989. 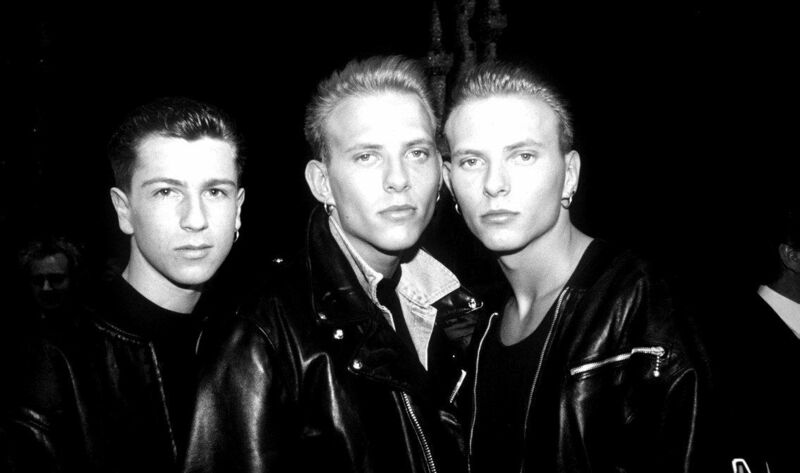 Bros’s first single, “I Owe You Nothing”, was initially released in 1987, their second single, “When Will I Be Famous?”, became a breakthrough single for Bros. Bros followed up with single “Drop the Boy” – a Side-Line staff favourite – and then released their debut album “Push”. Their second album, “The Time” was released in 1989. They released several singles from the album, including “Too Much”, “Chocolate Box”, “Madly in Love”, and “Sister”. Bros then released their third and final album “Changing Faces” in 1991 before splitting up in 1992 (this was never announced officially though). That last album only had 2 singles: “Are You Mine” and “Try”. After Bros went on a 25 year hiatus, Matt Goss began a solo career during the 1990s and also started acting. Luke Goss moved to the US and became a film actor, starring in blockbuster hits such as “Blade II” and “Hellboy II: The Golden Army”. Most recently he starred in the UK film “Interview with a Hitman in 2012”. Craig Logan from his side entered into music management and songwriting on purpose staying away from the spotlights. Here’s a few videos to refresh your memory.